A trust is a collection of assets (something of value). Revocable Trust—a trust that can be changed. 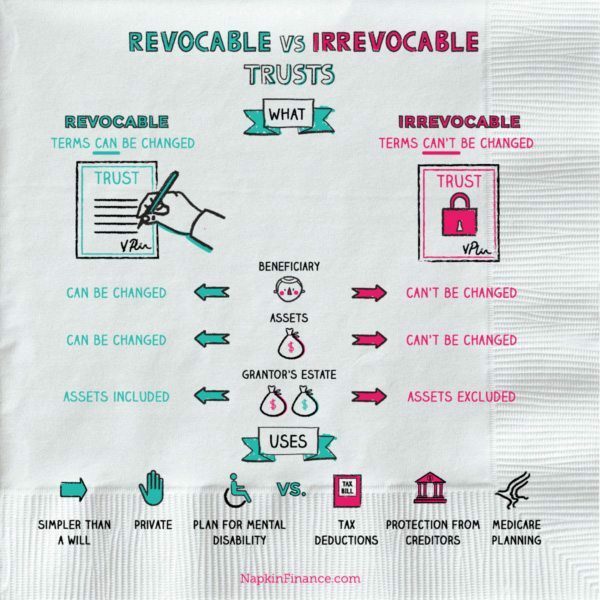 Irrevocable Trust—a trust that cannot be changed. 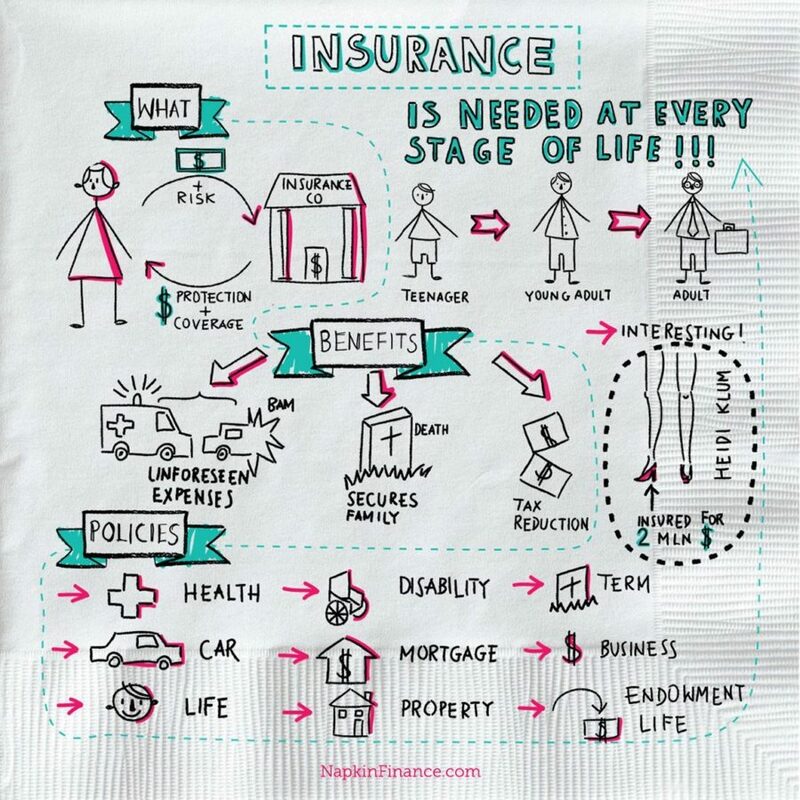 Beneficiary—The person(s) who benefits from the trust, who either receives ownership of assets in the trust or income from them depending on the type of asset. Trustee—The person who administers the trust. The trustee is chosen by the grantor. 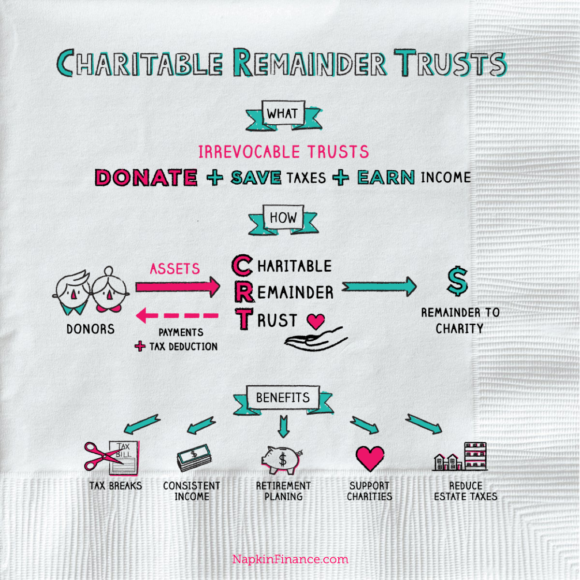 The grantor and trustee are often the same person in a revocable trust. Assets—Whatever property is deposited into the trust. This can be cash, real estate, stocks, bonds, art, jewelry, or anything else with financial value. Irrevocable trusts are only for people who are very sure about what assets they want to give and to whom. Revocable trusts, also referred to as living trusts, can be used for a number of reasons and are much more flexible. *Note that revocable trusts convert to irrevocable trusts after the death of the grantor. You may have to pay a gift tax on any assets deposited into an irrevocable trust. As of 2018, you have a “lifetime exemption” of $11.18 million, which means you can give up to $11.18 million over your lifetime without triggering gift taxes (or more than $22 million as a married couple). You additionally have an “annual exclusion,” which in 2018 is $15,000. This means you could deposit $15,000 during the year into an irrevocable trust for each beneficiary, without triggering gift taxes and without dipping into your lifetime exclusion. If you die within three years of transferring your life insurance policy into an irrevocable trust, the IRS disregards the transfer, and the amount of your policy is included in your estate for tax purposes.